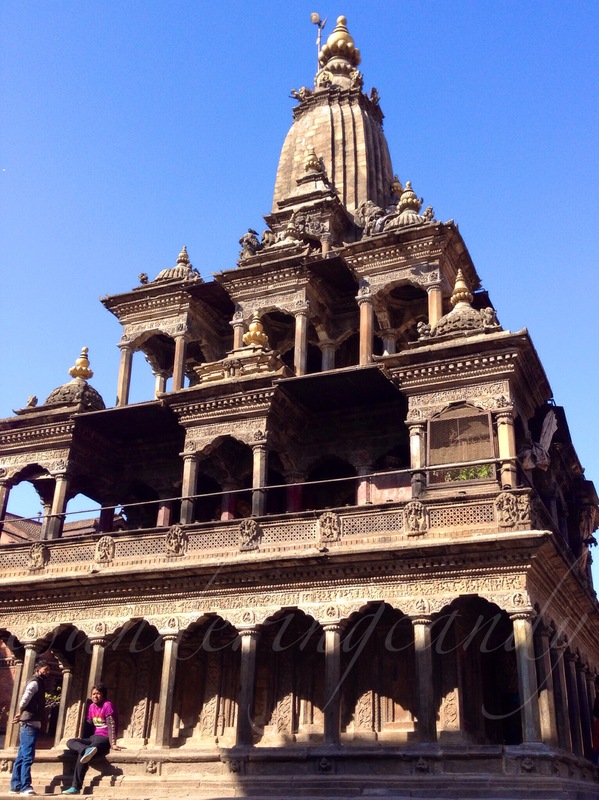 An intricately designed temple at Patan Durbar Square. Locals hang out at this square and enjoy history every day. Lucky guys. A lovely place to see the former royal courtyard in Patan and how grand and intricate the decorations are on the building. Preservation is to keep something in its original state or condition. It is important to preserve ones culture in order to understand what we are today. 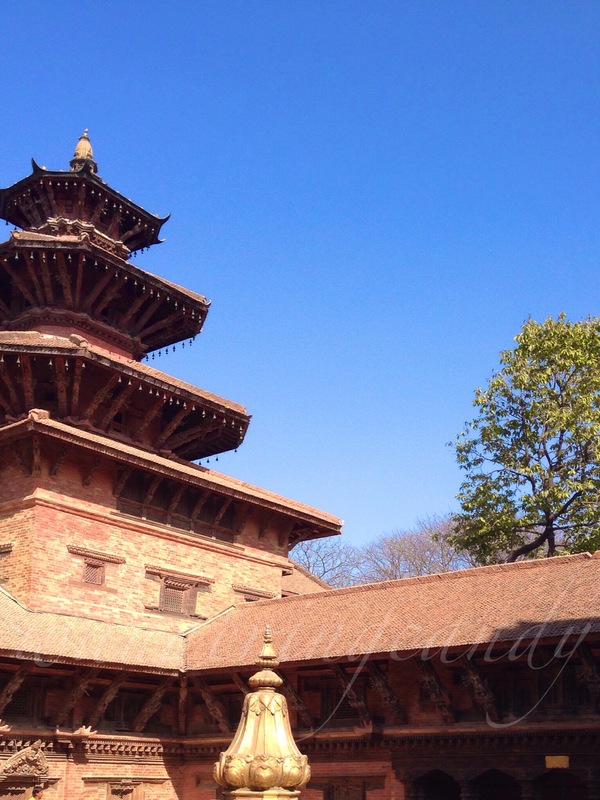 This photo was taken at Patan, Nepal a well preserved place full of history. Patan is such a lovely place to explore. Locals and tourists alike, go about admiring and enjoying the beauty that surrounds them. 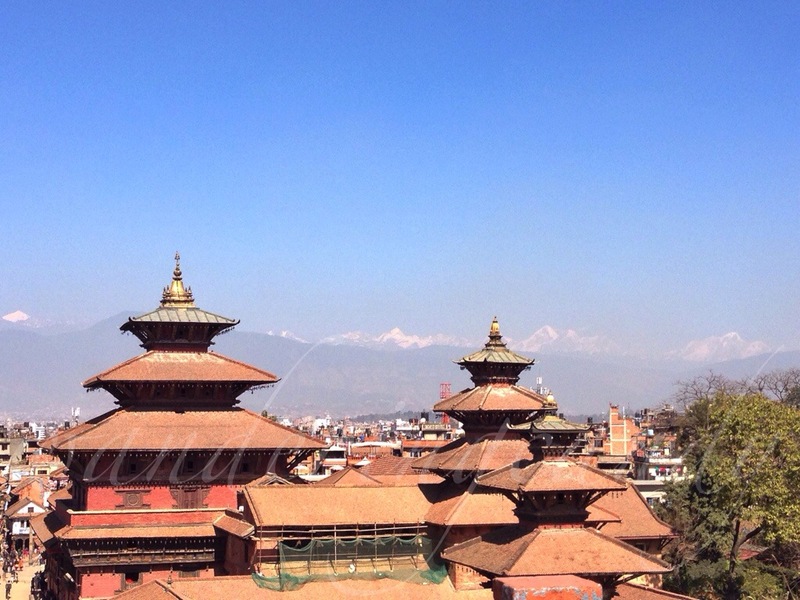 If you visit Nepal, don’t forget to visit this wonderful place.